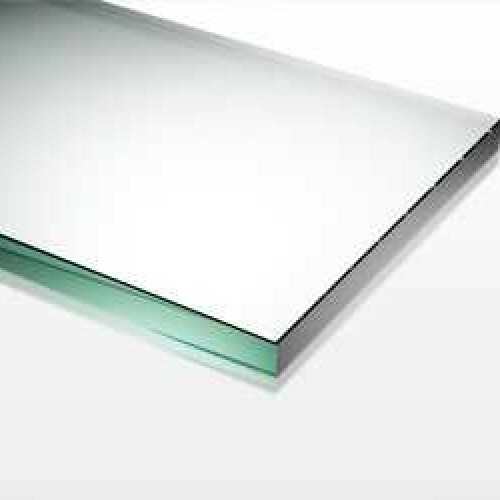 10mm thick toughened glass - Available to buy online in mad-to-measure widths and heights – contact us for a bespoke shapes, holes etc. 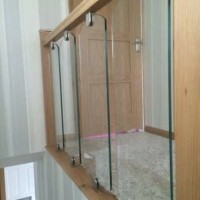 Toughened and frosted (satin / opaque) glass - Available to buy online in standard widths or co.. 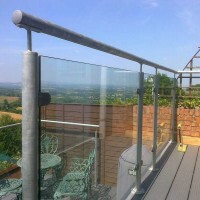 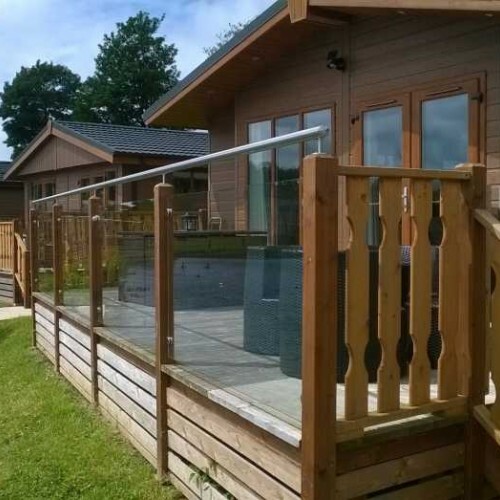 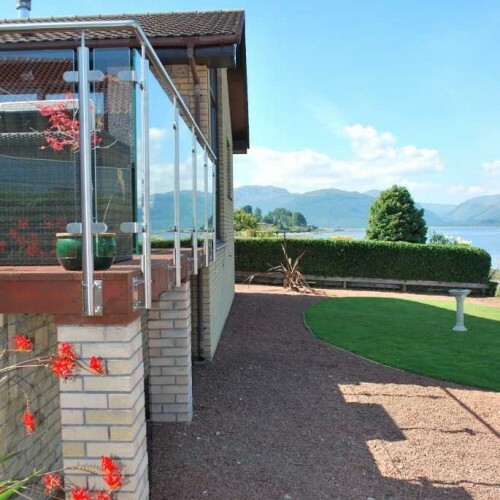 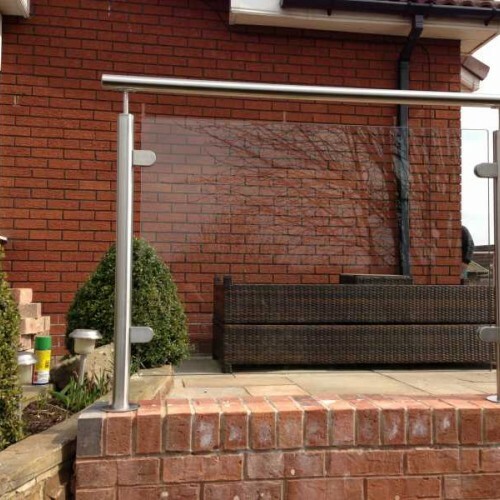 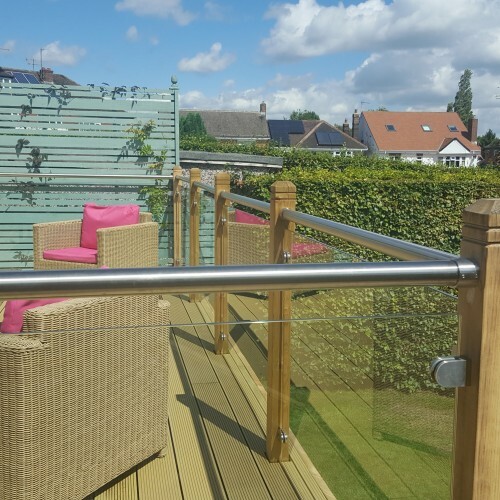 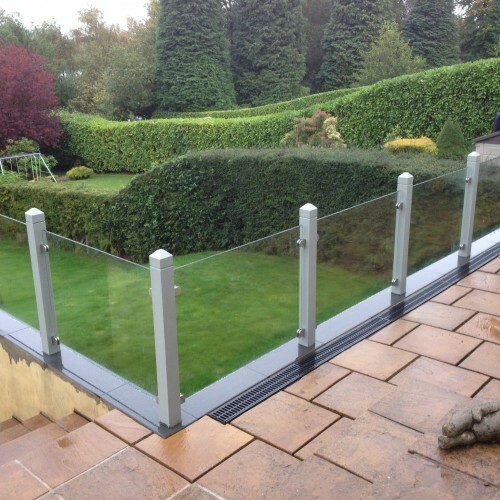 Timber decking posts complete with clear glass infill, stainless steel glass clamps and tubular hand.. 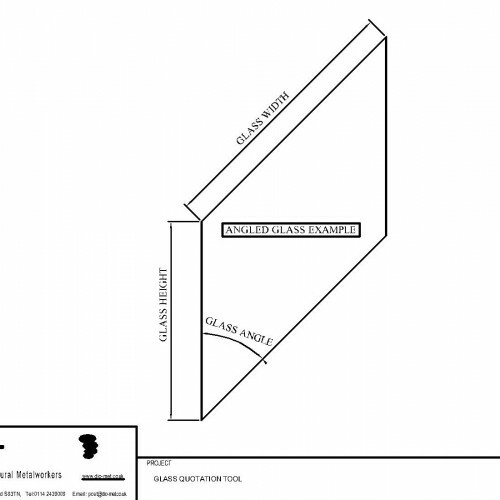 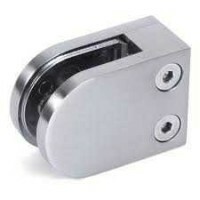 Simple, effective and affordable solution for many applications. 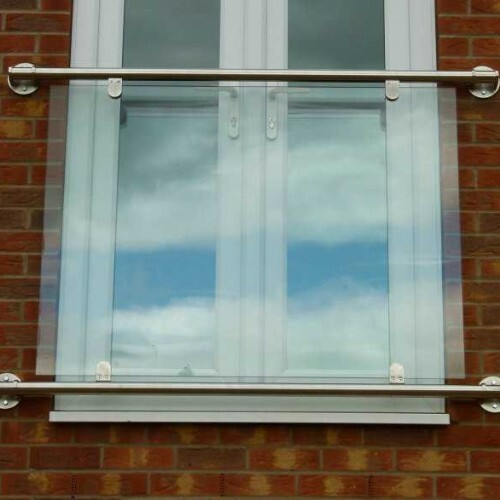 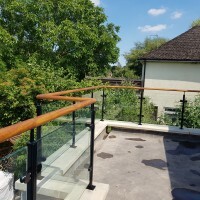 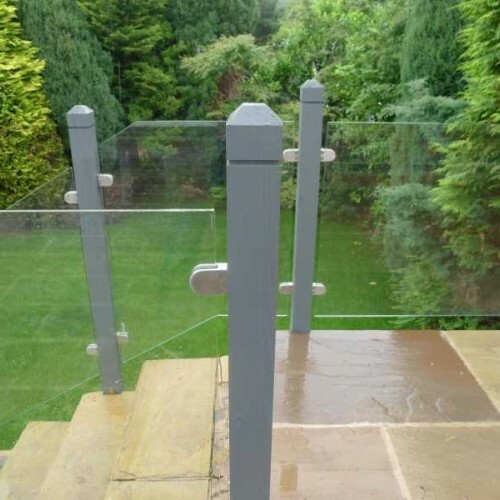 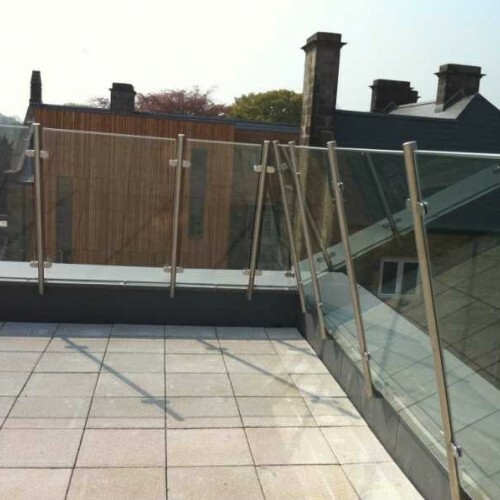 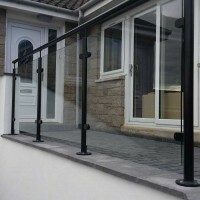 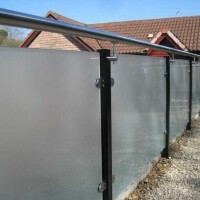 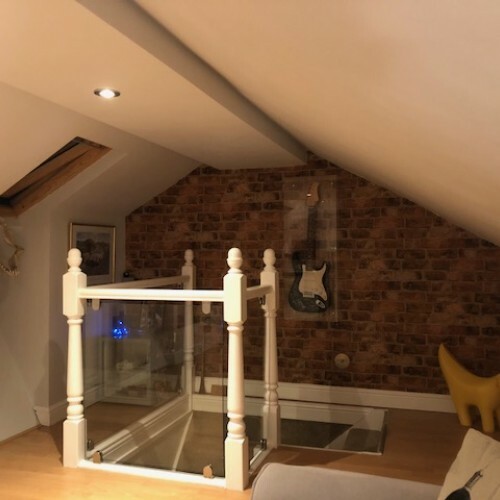 10mm thick toughened safety glass p..
Galvanized and powdercoated steel and glass balustrade with handrail suitable for staircases, landin..